I will be there again, more info will come soon! 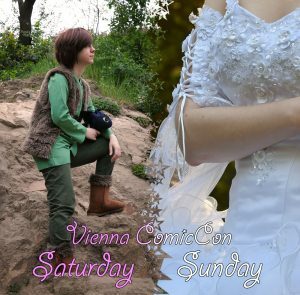 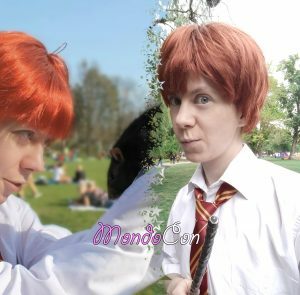 I will work on MondoCon again in winter, and I decided to cosplay Ron Weasley in his upgraded form! 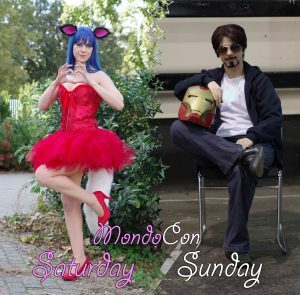 🙂 New wig, new robe, nearly full outfit! 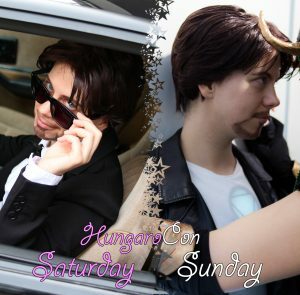 I attended HungaroCon as Tony Stark :3 More info incoming soon!